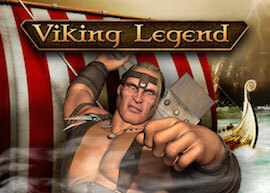 World Match has announced the release of its Viking Legend HD slot. The game features five rows and three paylines, with added bonuses that include wilds and free spins. During the Free Spins mode, winnings are multiplied by three. Gameplay is accompanied by 3D animations which play out in HTML5.